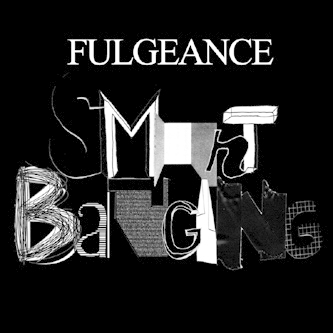 One Handed Music are the latest label to pick up on the undeniable talents of French beat maker Fulgeance with four heavy tracks from the producer backed with a Jimmy Edgar remix. We'd have to pick out the irresistable snap of 'Ann Arbor's strict handclaps and micro-processed metallic synthlines sounding like Modeselektor just moved to Texas and drank a bottle of sizzurp. 'Sour Socca' is the other one you need to peep, shaking up some frayed polyrhythms with a deep diving bass descent and nifty dub FX. Jimmy Edgar's remix of Ann Arbor' finishes the pack with a clever groove edit, scrunching small elements of the original into grainy textures which he smears over a submerged dub version of the original. Heads into Dabrye or Ghislain Poirier need apply!